If you are like me, you can barely keep track and manage the devices on your plate as it is – and now your school/organization is going to add a Chromebook for every student/employee? While Chromebooks can be less management intensive than a Windows PC, we usually see a LOT more Chrome devices than PC’s because Chromebooks are extremely cost-effective. The time savings you gain due to a simpler device are lost by the sheer number of devices that you’re now responsible for. More devices mean that we need better management and inventory solutions. Join IT Pro Today contributor, Eric Rux along with Ken Galvin and Jody Evans of Quest for an informative discussion that will help you understand solutions to your Chromebook and network device management headaches. Eric B. Rux has over 26 years in the IT industry. He has worked for the US Navy, a large power company, higher education, the manufacturing industry and is currently the IT Director for a K12 school in Eastern Washington State. When Eric isn’t trying to keep the school children off of inappropriate websites while at school, he is running his own IT consulting company and helping local business with their IT challenges. 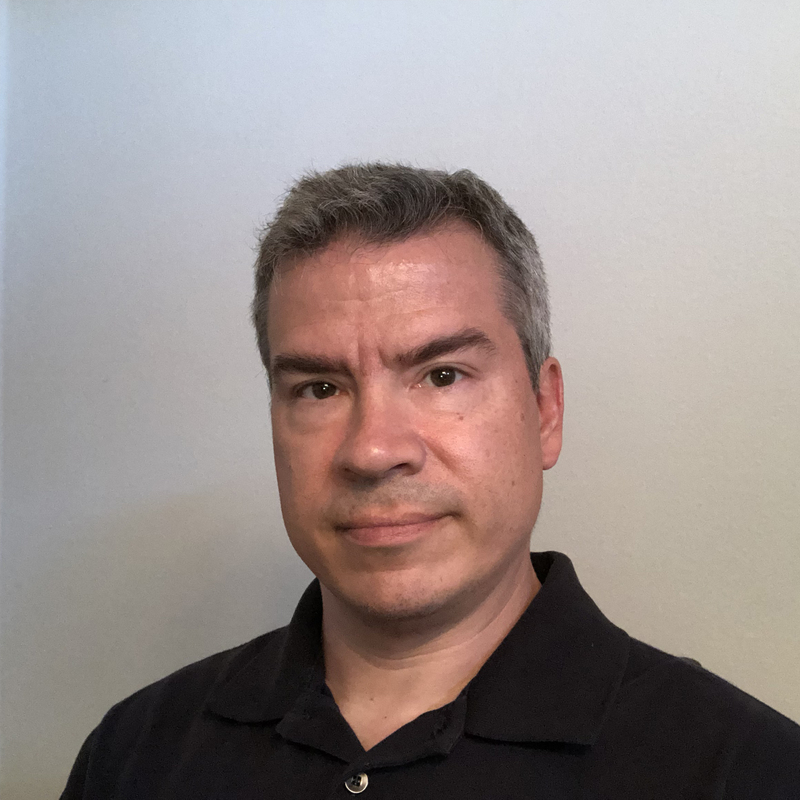 Eric’s areas of expertise include Microsoft Server, Active Directory, Desktop Management, Office 365 (online Exchange), Disaster Recovery, as well as Google’s GSuite offerings. 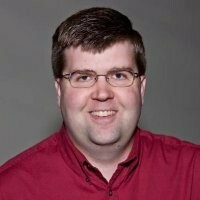 He has written numerous articles on topics such as Exchange Disaster Recovery, merging Active Directory after one company buys another, mass-deploying iPhones to staff, and many others. Eric wrote a monthly column on Windows Home Server directed at the home user. Jody Evans has spent over 15 years in the systems management industry. He spent the first half of his career as a systems management consultant and has managed projects both large and small, ranging from customers in small shops to globe-spanning multinational organizations. Jody spent the latter half of his career as a corporate trainer, specializing in systems management theory and implementation. He helped to create a Learning and Development group at KACE and during this time he became a trusted advisor throughout the product development process for KACE appliances and supported several groups in their efforts to bring product releases to market. After the Quest divestiture from Dell, Jody spent some time with VMware and helped to build their cloud sales education program, which encapsulated solution-based positioning of their cloud portfolio items and enabled a global staff of internal sales as well as partners. Now, back at KACE, Jody provides value in product management efforts for the KACE SMA and AMA products.